CHECK-IN TIME IS 2 PM! 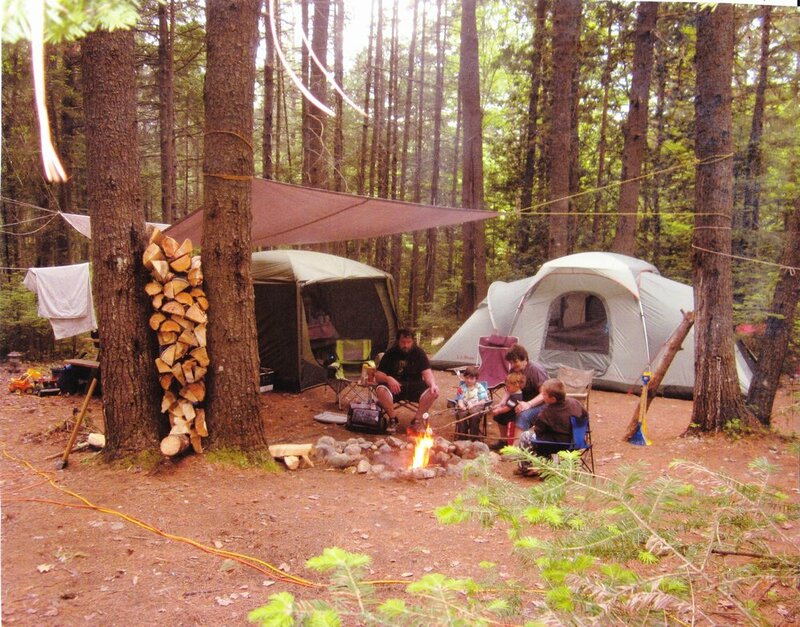 Come relax in Northern New Hampshire's funnest four-season family campground...under NEW OWNERSHIP with Doug & Patti Kenney! Nestled in the White Mountains of New Hampshire and close to all the major White Mountain attractions, you'll find a jewel of a campground. Over 100 acres of forests and fields to explore, with access to a nearby 12-mile-long body of water, providing an idyllic spot for fishing, boating, and swimming. During the Winter months, find DIRECT access to all state snowmobile trails, with no need to haul your snowmobile trailer anywhere else! Crazy Horse Family Campground is a Four Season Family Campground with something for everyone - a quiet, serene, family-friendly environment that's Big Rig friendly, Tent friendly, and of course, Pet friendly! Crazy Horse Family Campground is just the place to hookup your RV or pitch a tent. Whenever you like to camp...Spring, Summer, Fall, or Winter, our facilities are always open and sparkling clean for your family enjoyment!